I'm not really a flower person, but I do have to say, I really like the Hero Arts magnolia stamp and that it has a matching die. I made this a simple card so it could be used for just about any occasion. It looks quite striking in real life. 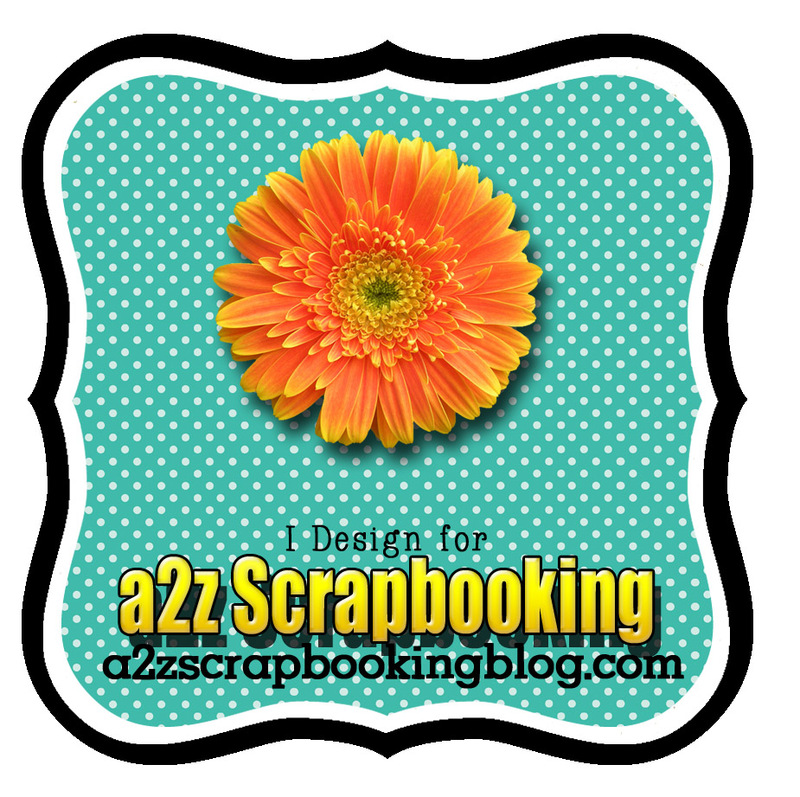 Be sure to use my code Arlene15 to receive a 15% discount at the A2Z Scrapbooking store. 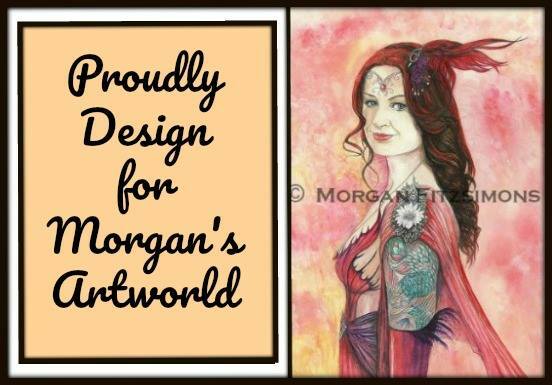 Please join in this month’s "Anything Goes" challenge for your chance at a free digital stamp set AND, if you used Hero Arts or Sugartree Stamps, a $20 gift card to the A2Z Scrapbooking etsy store. 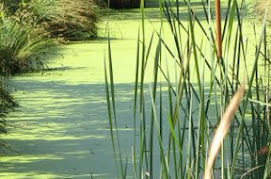 Follow me to A2Z Scrapbooking. I am a flower gal, and this is gorgeous. I love the filigree behind the bloom too. 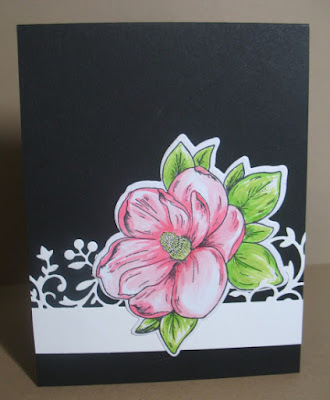 YOu sent met two of these in a card exchange and I loved that flower so much I bought the stamp and die. The coloring is adorable..black n white made it stricking Background. I join with card of me with bicycle at A2z Scrapbooking challenge.. Still Dreaming of Cold Weather?